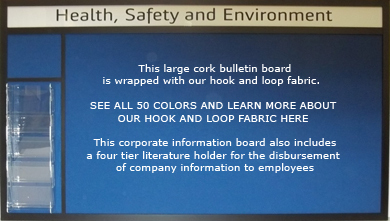 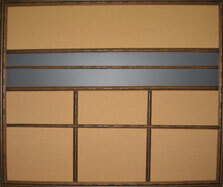 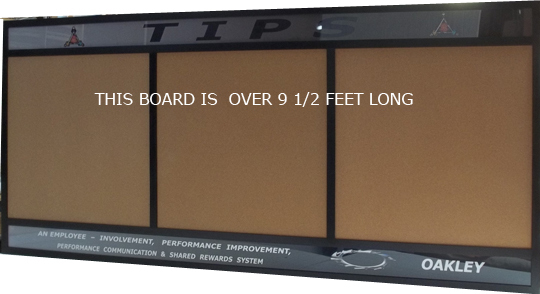 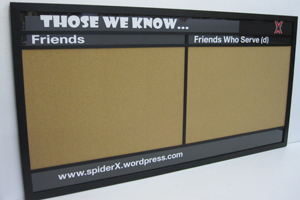 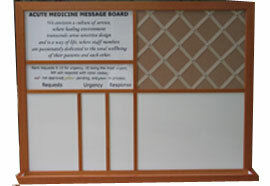 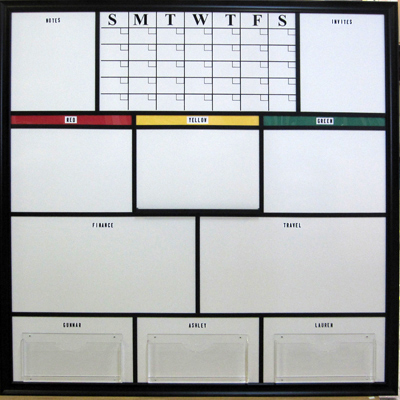 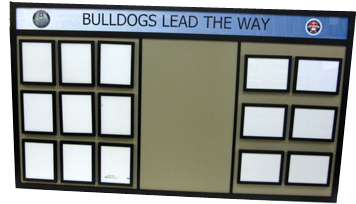 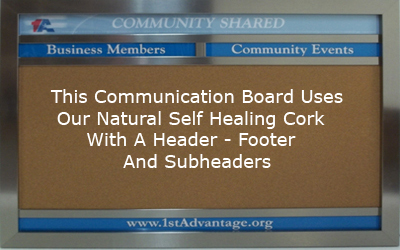 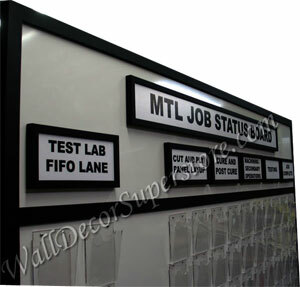 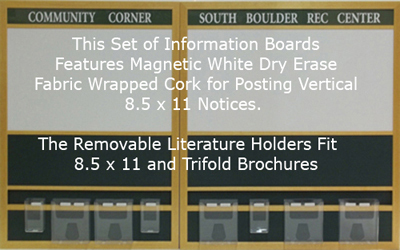 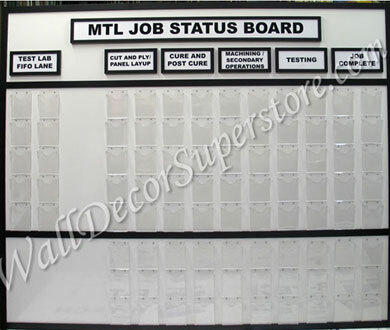 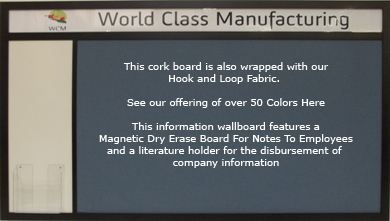 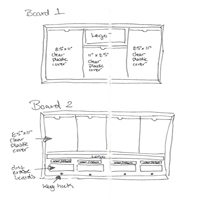 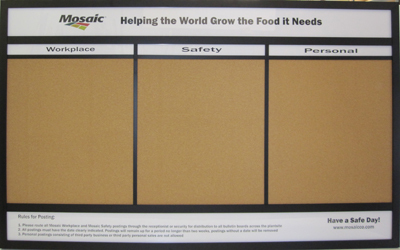 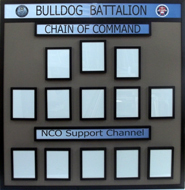 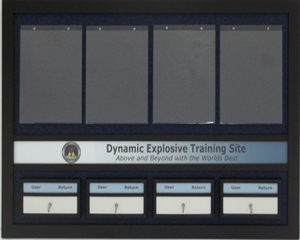 Communication - Information - Project Boards To fit the needs of your home or office. 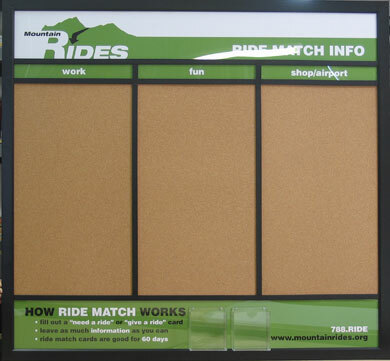 Because these boards are made to your special needs they are not available in our shopping cart. 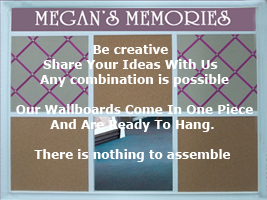 lifestyle or culture of your home or office. 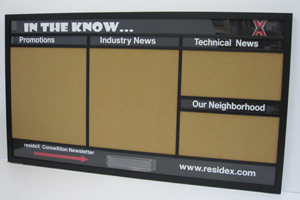 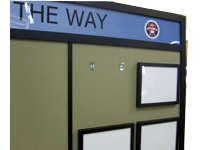 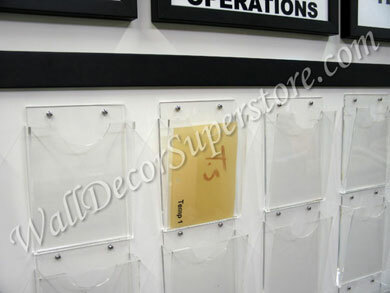 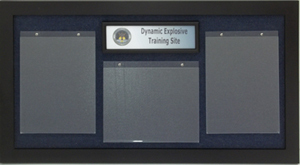 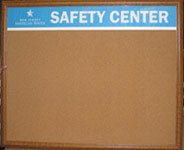 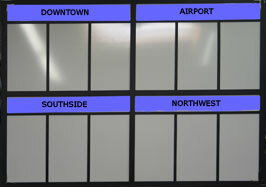 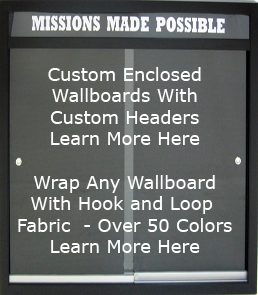 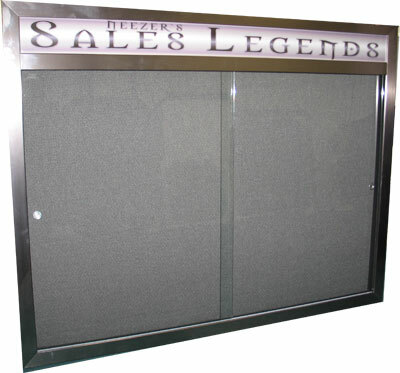 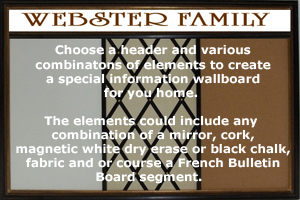 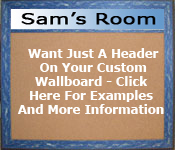 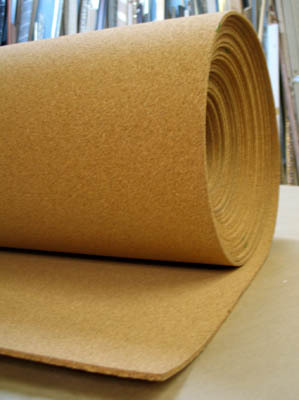 Contact us with you ideas, We can help create information boards just right for your home or office.